Enjoy your retirement on your terms. Would you like to move to a house with modern amenities? Maybe you’d like to move closer to your children and grandchildren. Is your home too large now that the nest is empty? Whatever the reason, you might be wishing for a new home but didn’t think you could buy one. 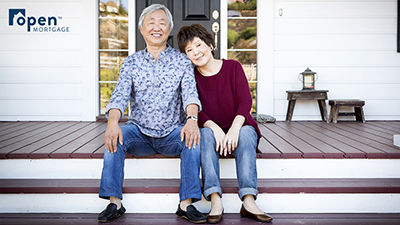 In the past, your options were limited, but now there may be a way for you to achieve your dream of a new home: the Home Equity Conversion Mortgage for Purchase (H4P for short). 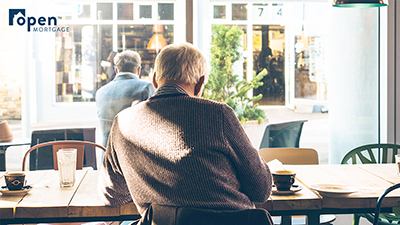 The H4P lets seniors aged 62 and older purchase a home with approximately 50% down, helping you retain more of your financial nest egg. To use the matrix, match your age (on top of the chart) with the desired home purchase price (on the left side). The number where the age and purchase price intersect is the amount of down payment you will need at closing. For example, a 65-year-old who wants to purchase a $300,000 home must provide a down payment of $177,004. 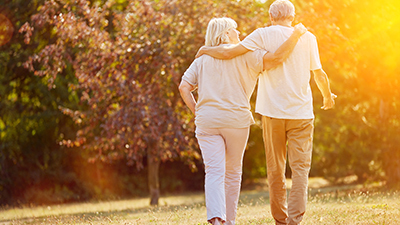 The remainder of the balance ($122,996) is funded by a reverse mortgage loan. **In Texas all borrowers must be 62 or older. *** This calculation is based on youngest borrower at age 65 using HECM Fixed Rate of 4.81% as of October 2, 2017. Recent interest rates range from 5.71- 6.26 APR. Loan charges will include origination fees, mortgage insurance premiums, and settlement costs which are to be determined. Most of these fees may be financed into the loan. Interest rates and funds available may change without notice and not be available at time of the loan commitment. Prices subject to change. This information is for illustrative purposes only. Estimated fees, including up-front FHA mortgage insurance premium, range from $3000 – $12,000 depending upon the value of the home (included in mortgage). Closing costs vary from state to state and can affect down payment. Please check with your HECM Loan Officer for actual figures. Your loan balance and accrued interest will become due upon a maturity or default event such as no longer living in the home as your principal residence, failing to pay your hazard insurance or property taxes, or failing to maintain your property. We want to help you purchase your dream home using H4P. Contact us today or Find a Branch near you and together we can prepare you for your journey to financial security. 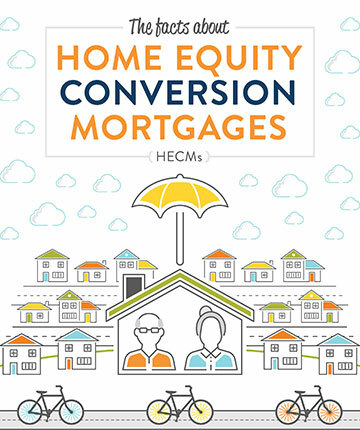 For more information about Home Equity Conversion Mortgages, click the link below to receive our free eGuide.